Motorola has acquired a large market share in the smartphone industry and has a couple of models lined up for launch in the near future. 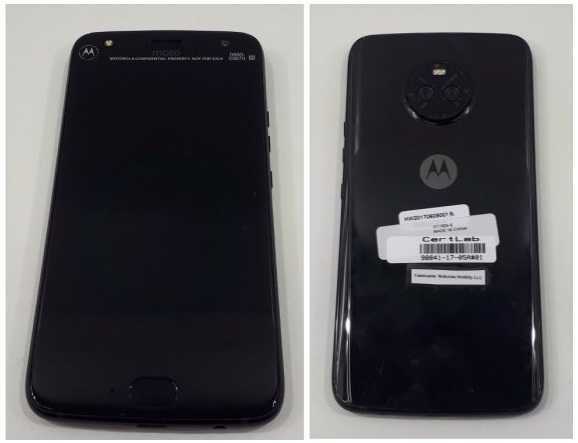 The Moto X4 is one among them which got leaked recently and it shows the phones in all angles. According to those who leaked the photos, this is the final design of the phone and they may not be any more changes in the overall looks. At first glance, the phone looks a lot like the older iPhones with a glossy black finish and a mix of metal as well as plastic in the back panel. Multiple photos have leaked online that shows the phones in all angles. A very thin bezel adorns the phones on all sides making it one of the slimmest phones released by Motorola so far. When the company started off again with the Moto G phones, they went with a rather bulky design that became the trademark for the brand in many of their models. However, with almost all top brands going for a bezel less display and thin body, Motorola has to adopt some of it. Surprisingly, the manufacturer didn’t remove the finger print sensor in the front. Samsung has already removed it in their Galaxy S8 flagship device whereas almost every rumor claims Apple iPhone 8 will feature a button free front design. The Moto X4 has the fingerprint sensor in the front while a dual camera setup can be spotted in the back. A welcome addition as with all recent phones is that it features a Type C USB connector and the 3.5mm audio jack is still there. You can always make use of the headphones you have without any issues or having to use an adapter as it happened with the iPhone 7. The model is denoted by the number XT1900-6 and has a hybrid SIM card slot that allows either dual SIMs or a SIM along with a SD card. The phone is expected to get launched in Brazil first on August 24th. 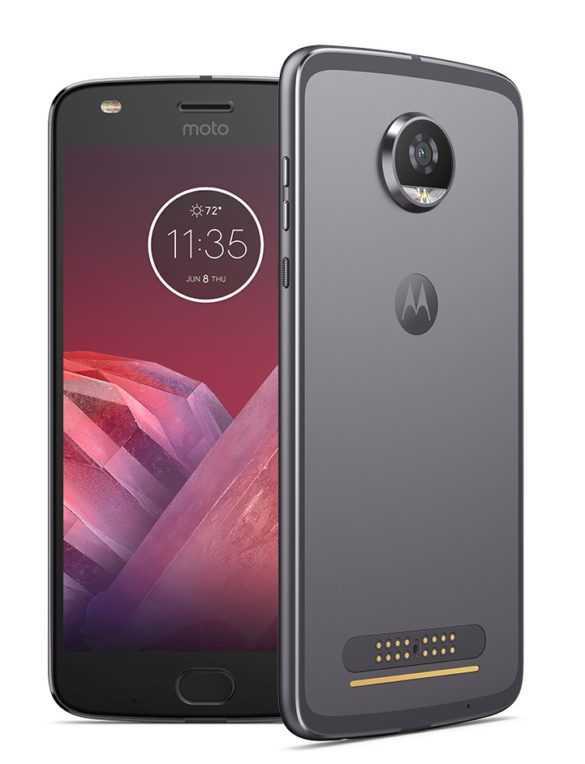 Meanwhile, Motorola has officially launched the Moto Z2 Play which is a successor to the mod friendly Moto Z Play. The phone has received the TENAA certificate in China with specs of 6GB RAM and 128GB storage space. It is expected to get launched in the United States as confirmed by pre-order pages as well as China almost at the same time. The Moto 360 Camera mod will get launched with the phone.